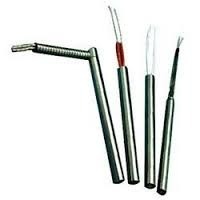 Exporter of a wide range of products which include radiant heaters, hopper dryer heater and pencil heater. 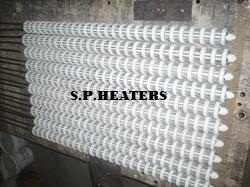 Radiant heating is a technology for heating indoor and outdoor areas. Heating by radiant energy is observed every day, the warmth of the sunshine being the most commonly observed example. Radiant heating as a technology is more narrowly defined. It is the method of intentionally using the principles of radiant heat to transfer radiant energy from an emitting heat source to an object. Designs with radiant heating are seen as replacements for conventional convection heating as well as a way of supplying confined outdoor heating. 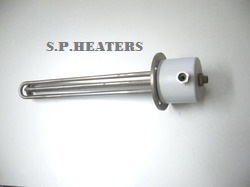 Looking for Radiant heater ?